At the end of the Kosovo War in 1999, OM entered Kosovo to provide aid to the returning refugees. Despite the destruction of the war and previous decades of communism, the evangelical church began to take root among the Albanian majority for the first time. Kosovo is a crossroads of East and West, traditional and modern. The church is small, and struggling to find its own identity in a 90 percent Muslim majority. Many villages and towns have no Gospel presence at all. OM seeks to support local believers in building up the Body of Christ, reaching also the ethnic and religious minorities who are often discounted. 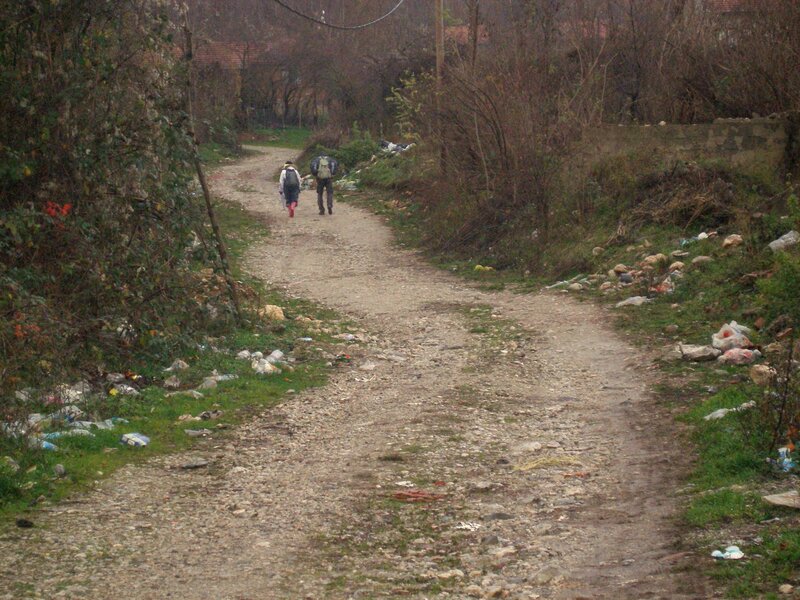 Our vision is to enable the local believers to reach the most unreached within Kosovar society. At the same time Kosovo continues to face huge economic and political difficulties as it rebuilds post-war. OM Kosovo reaches into the farthest margins of Kosovar society through offering assistance and empowerment with Christ’s love. Our focus is on the most vulnerable, especially marginalised women, children, and youth-at-risk. With a history of creative outreach, we use the arts to speak a language that the next generation can understand. As Kosovo tries to carve out its own identity within Europe, we offer a hope that goes beyond immigration and economic stability and that wholistically meets the needs of those around us. Discipleship and Training: The need in Kosovo is great for discipleship and training for the next generation. We want to support the local Protestant church as well as start communities of disciple-making disciples. Music and the Arts: OM Kosovo uses music, visual art, and other art forms to inspire and communicate hope to the people of Kosovo. Survivors of Abuse: OM Kosovo founded and partners with an aftercare program for women, children, and teenage girls who are survivors of various types of abuse, providing counselling, skills training and education. Care for the Poor and Marginalised: Many youth are caught in a cycle of violence or poverty, and OM Kosovo partners with a project to provide vocational skills to youth-at-risk. OM also cares for families who are at risk and in need of special support. Give here (http://www.om.org/en/give) to help support the work of OM in Kosovo. See the job opportunities listed at http://www.om.org/en/opportunities. Contact us at info.kos@om.org. State of Economy: Applied to become a member of the EU, but has not yet been accepted due to complications with Serbia. Huge discontent with government, and 62% unemployment among youth. State of the Church: Prior to the 1999 conflict, there were few Protestant churches among the Serbs in Kosovo, and even fewer among the Albanians. After the war, missionaries and aid workers saw an unprecedented turning to Christ among Albanians, the majority ethnic group. As the aid thinned in the following years, many of the believers also left the church or emigrated to other countries. Today many of those evangelical churches remain and continue to gather and reach out to their community, but many towns and villages are still in need of church planting efforts.